An Attorney Ready To Counsel! 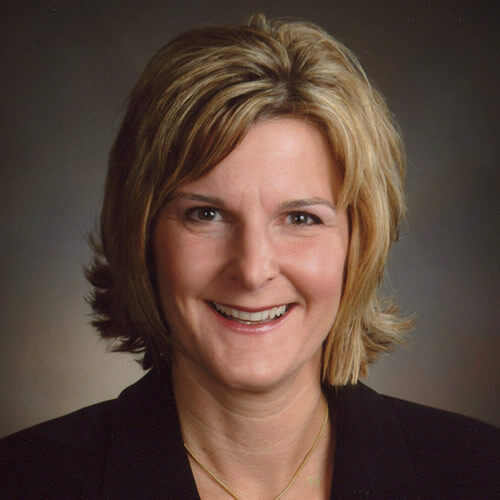 Mrs. Buko has over 16 years of experience as an attorney. She has worked at LeFevre & LeFevre since 1995. Before that she served as an Assistant Prosecuting Attorney at the Saginaw County Prosecuting Attorney’s Office. She has extensive court experience in a variety of matters. She specializes in workers’ compensation. As the complexity of workers’ compensation cases has evolved, injured workers face multiple issues including: having their claim disputed, return to work offers, payment of medical bills, Medicaid & Medicare (conditional payments and set-asides), Vocational Rehabilitation, and whether they should settle their claim, and for what amount. Mrs. Buko has experience with all of these issues.